Pam MacKinnon discusses her process of directing and, as the new Artistic Director of A.C.T. in San Francisco, the relationship of the theatre to its community. 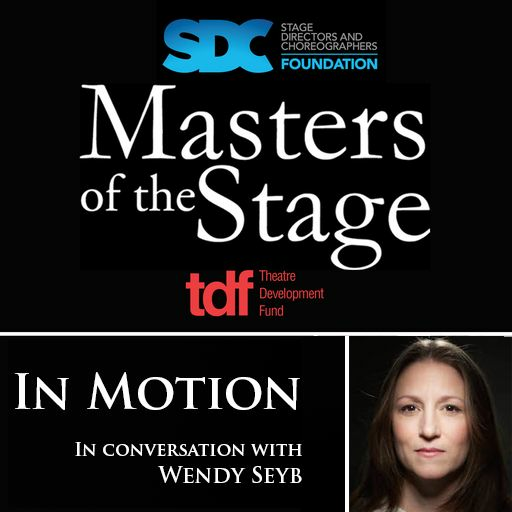 We are delighted to be launching the very first Masters of the Stage podcast series focused entirely on choreography: In Motion, with Wendy Seyb. “People are going to say no to you more than they say yes, and that’s hard. It takes strength.” - Torange Yeghiazarian. 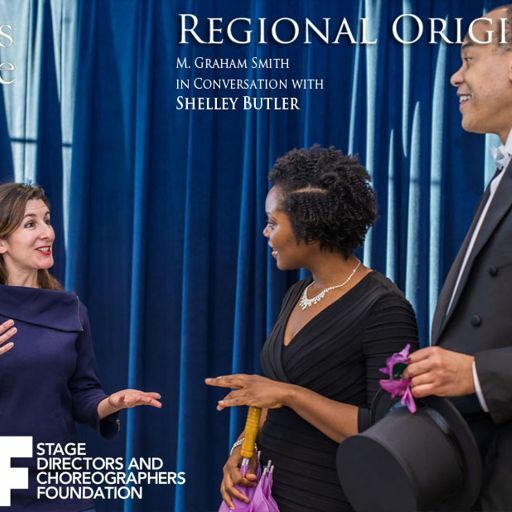 Regional Originals: a series of interviews, hosted by M. Graham Smith, with some of the most exciting Directors and Choreographers working in America’s regional theatres today. On January 27, 2014, SDCF hosted a DCN with director Michael John Warren to discuss his experiences with filming “live captures” of Broadway musicals like RENT and Shrek. On January 17, 2011, SDCF hosted a One-on-One Conversation with Berkeley Repertory Theatre Artistic Director Tony Taccone. 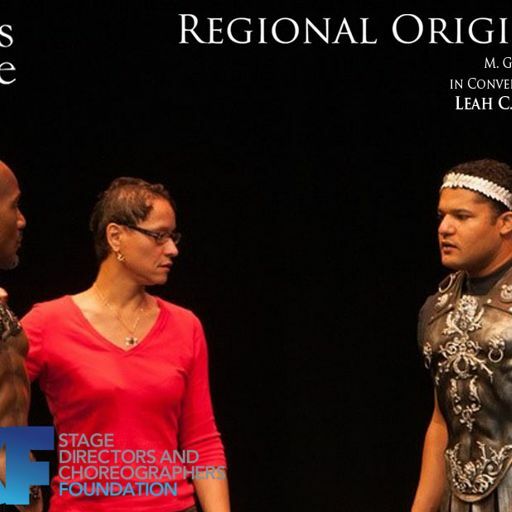 On June 17, 2013, SDC Foundation hosted a symposia with the Director of Artistic Development at Manhattan Theatre Club, Jerry Patch on how new play development differs between New York and the regions. On June 12, 2013, directors Pam MacKinnon and Kathleen Marshall spoke with SDCF Producing Director Ellen Rusconi about their work and career. On May 20, 2013, at the Emerging Artists Symposium on Musicals, SDCF hosted a panel discussion called “The Cycle of Assisting” with dir/chor Maija Garcia and directors Shaun Peknic and Seth Sklar-Hey. SDCF Masters of the Stage © SDCF. All rights reserved.